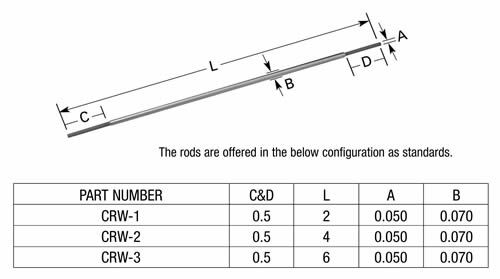 Tungsten wire Diameter is .001″, 40 wires/inch, each opening is approx. .024″. There is 39 openings per inch. 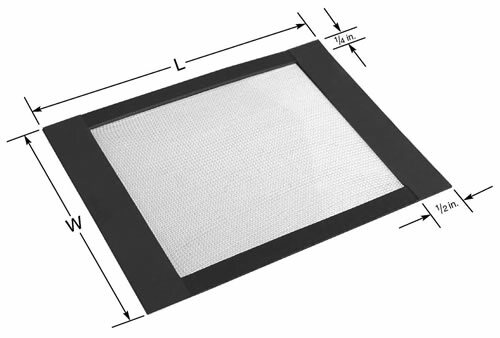 Tungsten screen is available in random lengths x 12 inches wide. Ordering quantity is by the inch. 1 inch of mesh would be a piece of mesh that is 1″ x 12″.